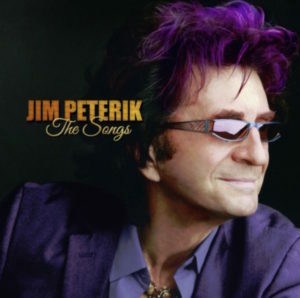 By DONNA BALANCIA – Jim Peterik’s new album, The Songs, is appropriately named. 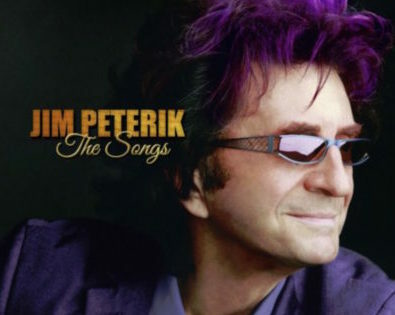 The creations on Jim’s new album include some of the biggest hits of our time, like “Eye of the Tiger,” and “Hold On Loosely.” He wrote them for super bands like Survivor and .38 Special, but now Peterik performs them unplugged on his new album, The Songs. He keeps his light under a bushel. 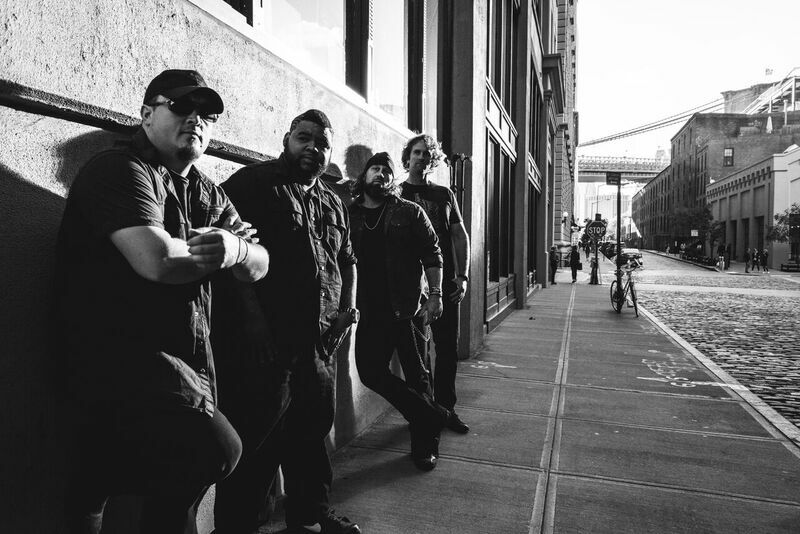 In addition to writing the famous Rocky III theme, “Eye of the Tiger,” by Survivor, a band he founded, and “Hold On Loosely,” there are a host of other chart-toppers. His first mega-hit was the 1970 song “Vehicle,” originally performed by his first band, The Ides of March, and then covered by Blood, Sweat and Tears. Jim was only 19 at the time “Vehicle” soared to success. But The Songs, takes tunes selected by him — and his fans — and gives them a new treatment, all unplugged, which is a departure from the big, electric sounds that gave the songs their pathway to the top of the charts. “I’m really proud of this album,” Peterik said. He admitted it wasn’t really in the plans to come out with an album of all his hits that he would perform, but he went with what the fans wanted. 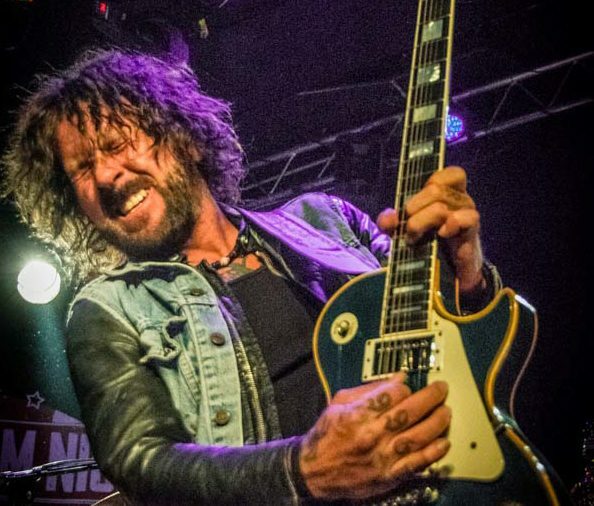 Among additional songs Jim has redesigned and which he performs on The Songs are: “Caught Up In You,” by .38 Special and “High On You,” and “Is This Love,” by Survivor. The Songs was a Pledgemusic project and now Jim’s a big believer in the process of self-funding. Those who pledged money to help produce the album received some very special gifts and honors. Jim selected producer Fred Mollin, who produced Jimmy Webb’s 10 Easy Pieces to help him create the sound on The Songs. He should be. Jim takes these tried and true hits and turns them into completely new creations. He adds a country twang to “Eye of the Tiger,” He gives “Caught Up in You,” a symphonic treatment and “High On You” is reimagined as a Calypso tune. Jim admits that it took him a little bit of of time for him to go with the flow. Being from Chicago, where brass has been an integral part of rock music for decades, what does Jim think about the lack of a horn section in the music today? “To me, horns never went out of style, and I think we helped put the brass sound on the map. I think it’s gonna be the next big thing. the acms with brass is definitely in the country scene in the show. if you add brass to a live show it really adds a lot. Advice for the aspiring musicians? Jim remembered how back in the day, he was scouted and how Survivor was signed. “With Survivor, John Kalodner of Atlantic signed us in 1979, so we were scouted. We went into SIR studios, John had this beard and long suit. He said, ‘What else ya got?’ He liked one of our songs that never became a big hit but proved to him we could write. The Songs is being distributed through iTunes and Amazon, but vinyl is not out of the question, Jim said. “I love it, but ‘s very expensive,” he said. “I love the idea of vinyl, but right now, there’s such a glut at pressing plants, there’s a wait. It’s more popular than it’s been in years. He’s been touring to support the album and he’s also been touring with The Ides of March. “In a nutshell I met my wife Karen 43 years, met her in line to see the Turtles in 1968, she went to a different high school. we were in line and I was looking at this gorgeous girl, she turns to me and says ‘Aren’t you Peterik? I just saw your band, The Ides of March,’ and we picked it up and never looked back. Married since 1972, Jim and Karen had son, Collin, who plays with Jim and his band, and now Jim and Karen are new grandparents. In today’s political climate, does music fit in? 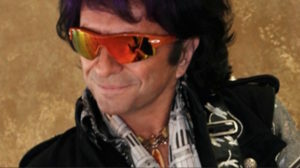 For more information on Jim and his music, check out his beautifully designed web page at JimPeterik.com and the Jim Peterik Facebook Page.